EL PASO, TX — Outfielder Gregor Blanco’s two run-scoring singles proved to be crucial in a narrow 6-5 win for the Sacramento River Cats (43-56) over the El Paso Chihuahuas (52-47). Blanco entered the game as a pinch-hitter in the seventh inning and promptly extended the team’s lead to 4-2 with an opposite-field single. He stayed in the game to play left field and blooped another single into center to plate his second run of the game — which turned out to be the game-winning run. River Cats starter Chris Stratton was solid in six frames as he struck out 10 Chihuahuas hitters while allowing just two runs on six hits and three walks. Chris Shaw’s third-inning two-run shot was his 19th home run of the season, pushing him one past the 18 he hit last season with the River Cats in 360 plate appearances. This year, it took him 311 trips to the plate to hit 19. First baseman Jerry Sands, with the club attempting to execute a hit-and-run play, stole the team’s first base since July 5. 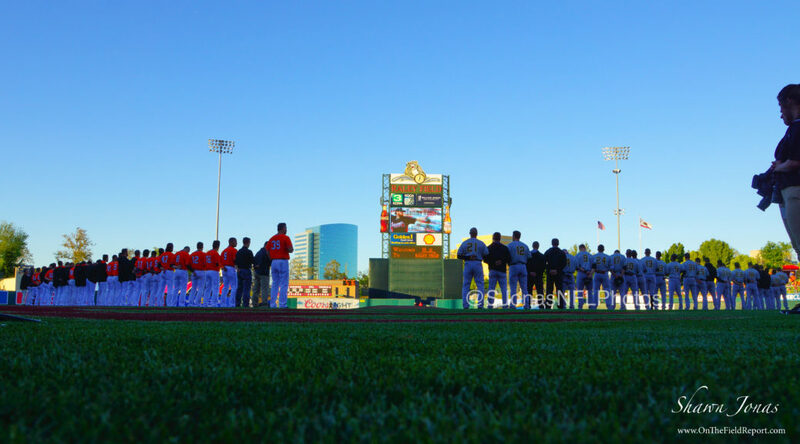 Sacramento is fifth in the Pacific Coast League with 70 stolen bases as a team. In game two of this series, the River Cats will welcome back right-hander Tyler Herb (1-1, 5.59), who missed 80 games on the disabled list. The Chihuahuas will go with undefeated righty Brett Kennedy (8-0, 2.65). First pitch is set for 6:05 p.m. (PT). 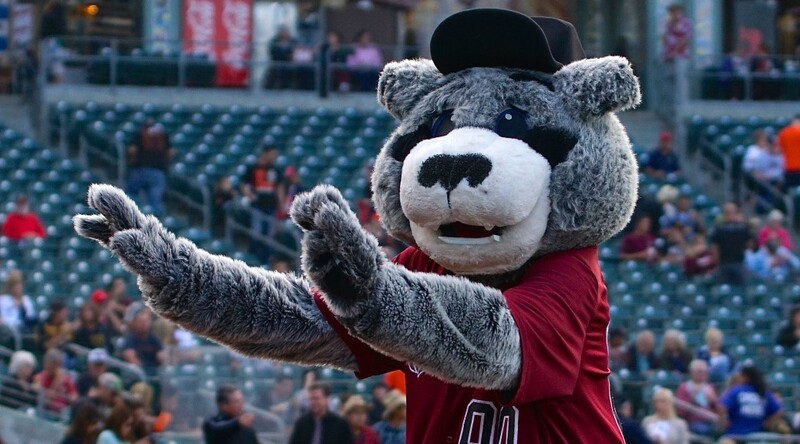 Catch all of the action live online at rivercats.com, on the MiLB First Pitch app, and on the air on Money 105.FM. West Sacramento, CA – Former Sacramento River Cat and 11-year Major League outfielder Eric Byrnes will make a stop at Raley Field on Tuesday, July 24 as he promotes the Let Them Play Foundation and his attempted Triathlon Across America. 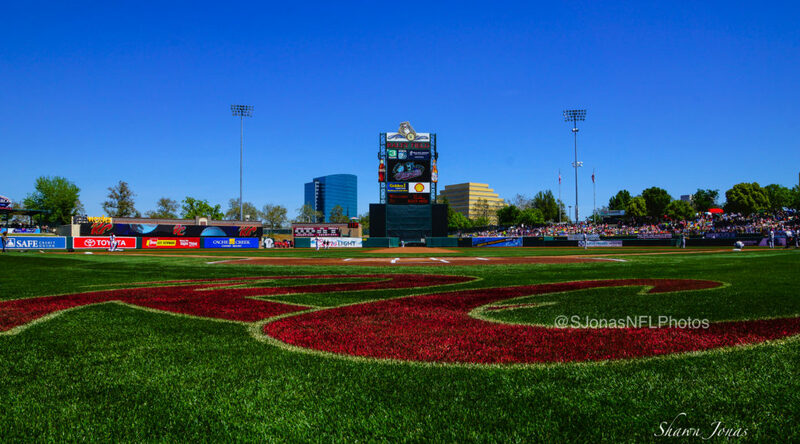 Byrnes played parts of three seasons in Sacramento from 2000-2002, and will be at Raley Field to throw the ceremonial first pitch, sign autographs for fans, and present a grant to a local youth sports organization on behalf of the Let Them Play Foundation. 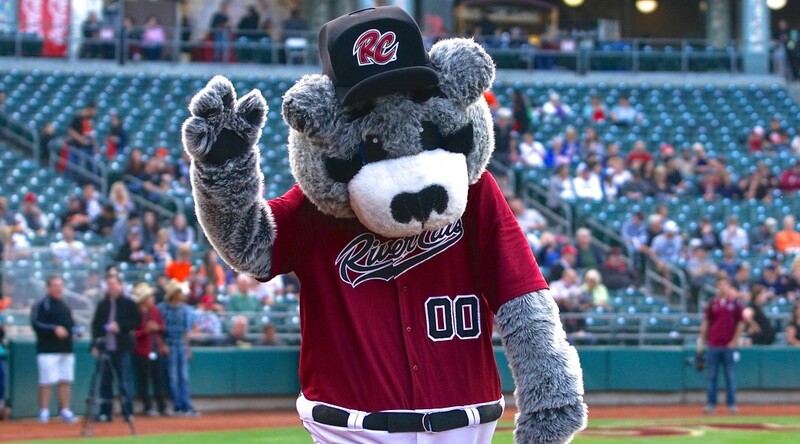 Byrnes made his River Cats debut during the teams’ inaugural season in 2000, and played a total of 198 games across three seasons in Sacramento. He was a career .298 hitter in Triple-A and is honored on the River Cats’ Wall of Fame at Raley Field. Byrnes went on to play 11 seasons in the Major Leagues with the Oakland Athletics, Colorado Rockies, Baltimore Orioles, Arizona Diamondbacks, and Seattle Mariners. He is known best around baseball for his high energy, speed, and hustle. Since his retirement from baseball in 2010, Byrnes has stayed active as a world-class endurance athlete, a television broadcaster, author, and philanthropist. He will be stopping in Sacramento on July 24 during the second leg of his Triathlon Across America in which he will swim the seven miles from AT&T Park in San Francisco to Oakland, then bike 2,344 miles from Oakland to Chicago, and finally run the final 846 miles from Chicago to Yankee Stadium in New York. The mission of the Let Them Play Foundation and Triathlon Across America is to raise awareness and funding for national and local organizations that are committed to expanding youth physical education and after school activity programs. For more information about the Let Them Play Foundation or to donate, please visit letthemplayfoundation.org. Tickets are still available for the July 24 game against the Omaha Storm Chasers. For more information, please call the River Cats ticket hotline at (916) 371-HITS (4487) or email tickets@rivercats.com.